In Australia, there are clear signs that the financing of terrorism is growing exponentially, with devastating results. And this is in part happening because of the humanitarian response to the devastation of Syria, and the material needs of Syrians which are in large measure being addressed via charitable giving. In the past financial year, there was a 300 per cent increase in reports to the national financial intelligence agency, AUSTRAC, of suspicious transactions relating to terrorism. This totalled $53 million that had moved through Australian financial institutions. In its annual report released this week, AUSTRAC attributed the 300 per cent spike in suspicious transactions – up to 367 in the past financial year – to the flow of foreign fighters to Syria and Iraq, coupled with better vigilance from financial institutions. 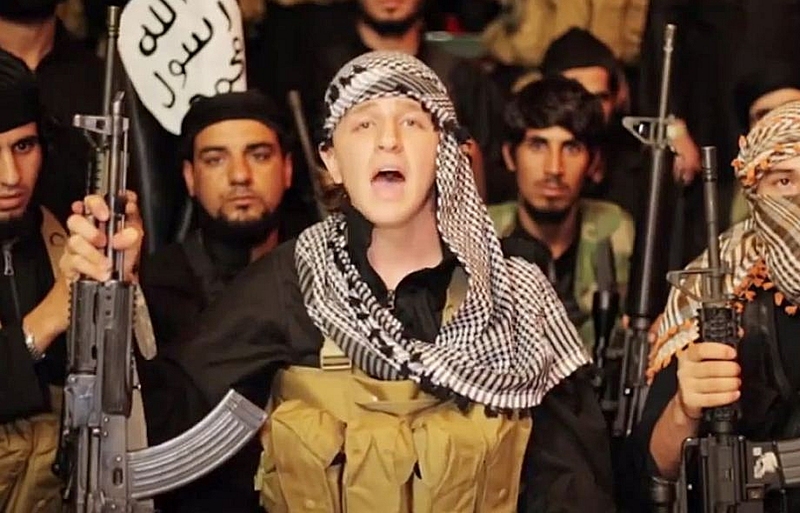 Foreign fighters are now considered one of the main forms of material support for Islamic State and they are usually self-funded, said the Financial Action Task Force in its October report on emerging risks. [B]anks are also grappling with an increasing number of customers who open bank accounts and provide the debit or credit card to a member of a terrorist group to allow them to make withdrawals from overseas ATMs, the task force's report said. Banking insiders say the cost of regulation has exploded into the hundreds of millions, as entire teams are hired to trawl for terror-related transactions. No one expects the sums of money to get smaller with time, or the complexity of tracking and stopping the financing of terror to get easier. Australia's relatively efficient and focused government is doing as much as probably any other government in the world, but reports a three-fold growth of Islamist-focused terror financing in the past year. Things are bad, but almost certainly much worse in other places. A Reuters report today says AUSTRAC is currently monitoring around 100 people in Australia. It adds that the country also happens to be on "high alert for attacks by radicalised Muslims or by home-grown militants returning from fighting in the Middle East, having raised its threat level to "high" and unleashed a series of high-profile raids in major cities." 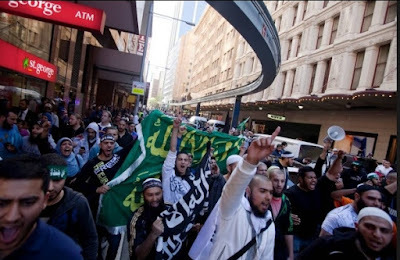 Some 120 people who lived in Australia (citizens and aliens) are said to be actively aligned with the jihadists of the Islamic State and other militant groups in Iraq and Syria.